In May, we had the pleasure of attending the Social Shake Up, where we heard from some of the biggest brands and their approach to social media. Amongst the speakers was Linda Rutherford, Chief Communications Officer at Southwest Airlines, who shared some of the company’s most successful customer service examples. 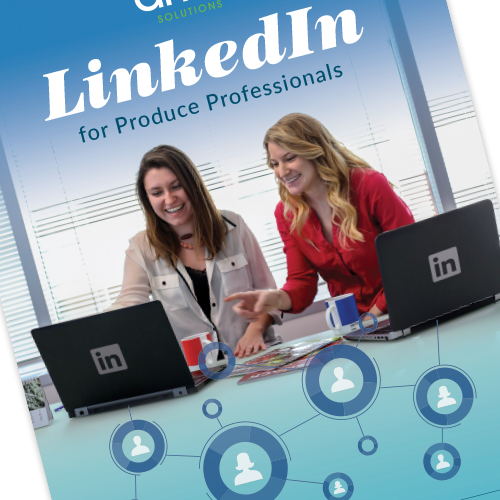 This got us thinking – if an airline, which is susceptible to several potential problems on a daily basis, can make social media customer service work for them, then the fresh produce industry can as well. We’ve got 3 key takeaways for how to approach customer service differently on social media that makes all the difference when building brand loyalty. 1 in 3 social media users prefer social media customer care services to telephone or email. 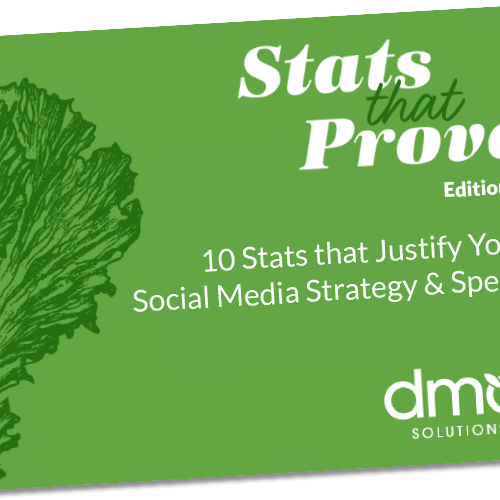 An estimated 67% of consumers now use social media networks like Twitter and Facebook to seek resolution for issues. 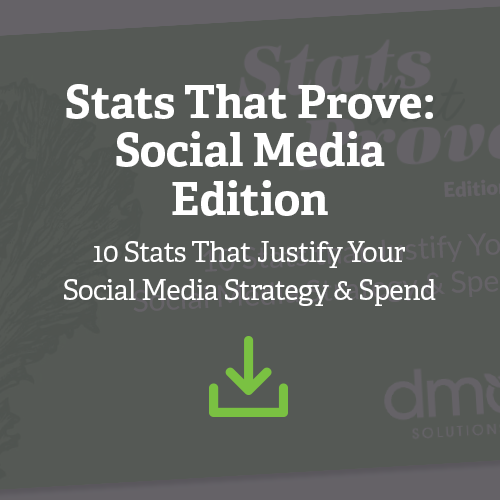 Customers spend 20-40% more with companies engage and respond to customers via social media. 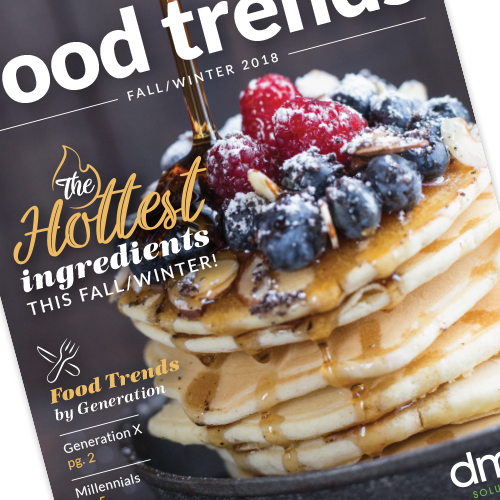 Listening to what people are saying on your social media pages can help you gauge the tone of your brand with consumers, act as an early warning system to potential threats or crises, and become a tool for storytelling and marketing efforts. 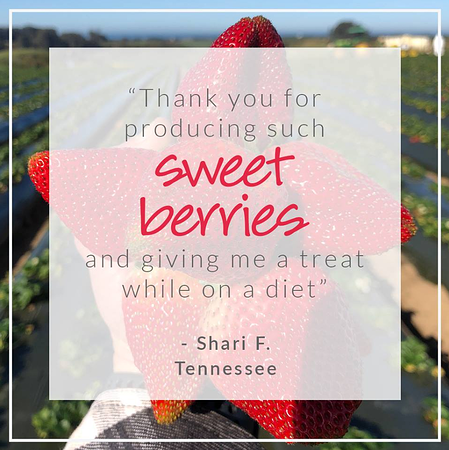 California Giant Berry Farms is an excellent example of a brand that is doing this – as fans share their unique experiences with the brand, they make it part of their story on social media. 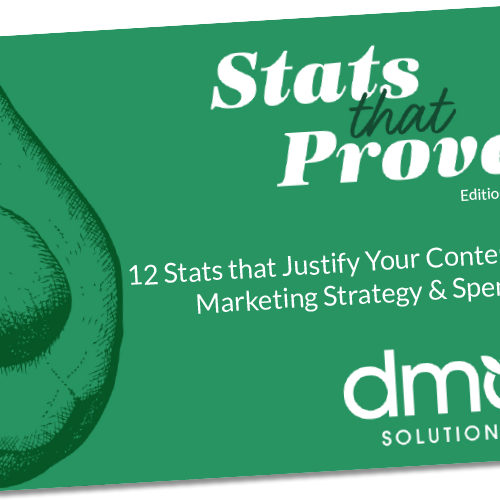 Understanding WHY your fans enjoy your products can make all the difference in the way you respond to their needs, rather than simply sharing your own agenda. Train your team to go off-script. 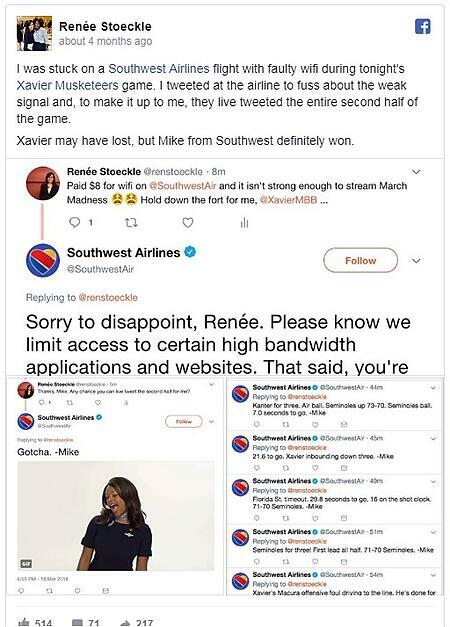 One of our favorite examples from Southwest Airlines was about one of their social media managers Mike, who saw a complaint about limited streaming capabilities on Renee’s flight in the middle of March Madness and proceeded to live Tweet recaps from the game throughout the entire second half. Training teams to provide a level of quality customer service means allowing people to go off-script when appropriate. For example, Mike knew he wouldn’t be able to fix the bandwidth speed on Renee’s flight, but he did know that by providing her updates of the game, that he was giving her a level of personal care and customer service that most companies do not. In addition to offering solutions for product complaints, one of the most fun ways to show your brand’s personality and connect with fans is to surprise and delight for no reason at all. 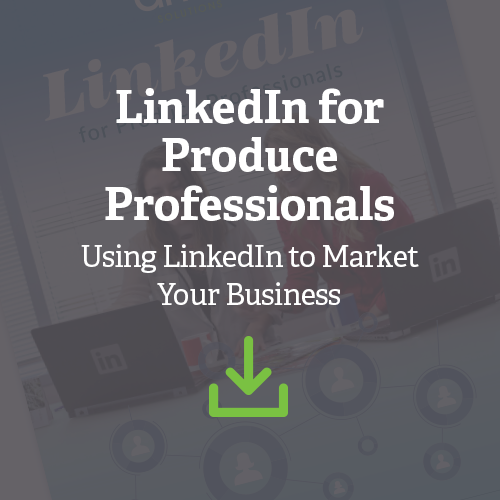 For example, sending product, swag, and experiential gifts go a long way to build brand advocates. 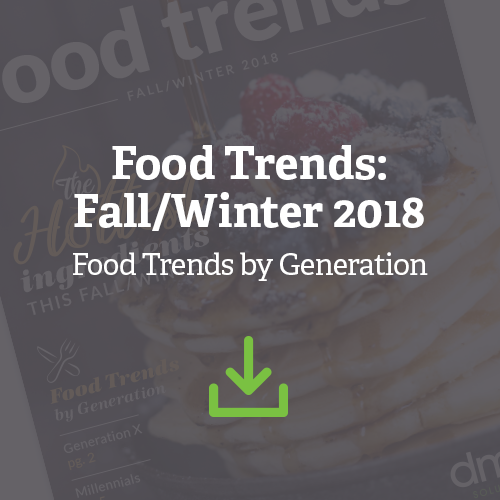 From something as small as sending a lunchbox to a mom who comments about making her kids’ lunches to inviting a fan to your fields who has always wanted to see how fruits and veggies are grown – each of these makes a mark on a fan because it’s unexpected. Have a thought about customer service on social media? Tweet us at @thecoreblog and @bethkeetonpr to start a conversation!